..:: PROTOCOL | TELECONFERENCING ::.. 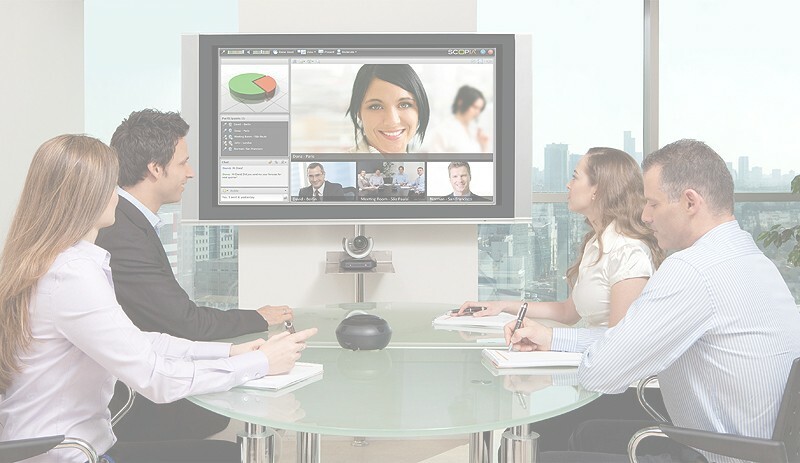 The Tele conference service from Protocol is unique solution offered exploiting the web and telephony technologies. This service keeps management of the Enterprises in constant touch with its executives spread across the globe wherever telephone network extended. Tele conference is initiated by dialing a normal telephone number – a dedicated access number given by Protocol, either landline or mobile number. The participating members can dial a given local number of the country wherever they are and connect to the conference. It is like normal Teleconference but at very low cost as low as local call tariff despite the call is connecting the people across the globe. The entire conference talk is recorded and the voice-record of the conference is available for your access on the website either to download or send by email - all at a cost you would ignore to discuss. Ask us for details and tariff of this low cost Voice conference service and connect with your executives and management spread across the globe.